I know each day One of every one of us had quit smoking in this entire world. No matter where you from, who you are, Let's share our difficult times during the quitting process. Each of us has different difficulties during the process of quitting, Some of us had no symptoms at all, some of us had experienced awful withdrawal Only for few months, then it's gone. But do we ever realized that maybe one or two out of ten people trying to struggle long term withdrawal for years? Or maybe it's not a withdrawal but a raising health issue after the quit. Examples such as heart palpitations became chronic, Health anxiety became chronic, Panic attack, chest wall pain became chronic, issues with digest system, acid reflux, chronic headache, bleeding gums, throat infection, runny nose, fatigue, back pain, shoulder pain, neck pain, Sudden you feel you are not your usual self anymore...Once before still on a cigarette with no health issues. Wired?? really wired. While some of your friends who quit smoking as you do can enjoy life. Less visit to doctors, while you are struggling to have medication to heal your self for years. You also do jogging and many other exercises, but it seems that your body had not enough. I mean, why is this happening? it doesn't matter if you are on your 20 or 30 years old. Some people say it depends on how long you have been smoke or the quality of the cigarette. I do hope we can bring out positiveness and share our experience in this discussion by ex-smokers regardless where you from. I was smoking from the high school as it helped me look like a cool guy. However, in college, the cool guys were the sportsmen, those who had a fit and muscular body. That is why I started to go to the gym where I almost died every time. I could not breathe, my heart rate increased, and in my 21, I felt like a 60-year-old. I understood that smoking and gym couldn't be combined. Therefore, I decided to quit smoking. Be honest, it was not so easy as I thought. I started experiencing discomfort from the first day. My heart rate speeded up, I became nervous and my body was stressed. The only thought in my head was "I need one cigarette. Only one. And everything stops!" The second day... the third day... one week. But my physical and emotional state only worsened. I had the trouble sleeping and rough mornings, a frequent headache, high anxiety and irritation. I literally wanted to kill everyone and enjoyed every time when I smelled the cigarette smoke. But I held myself up, and repeated "I am strong! I can do it! I will handle it!" 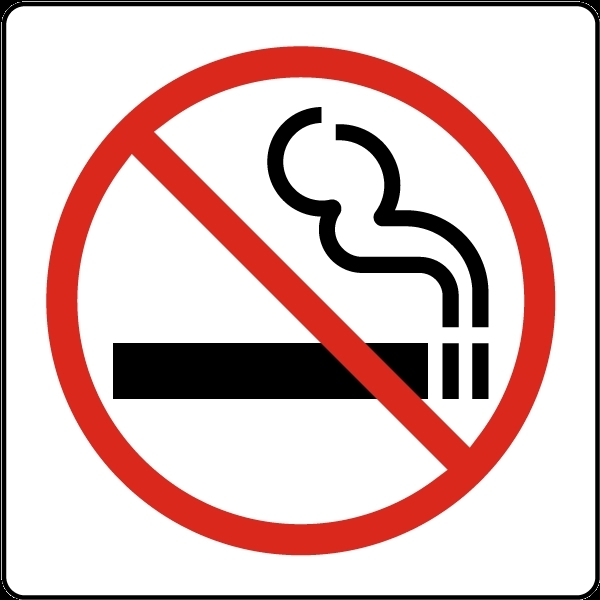 As almost all my friends smoked, I found support on the Internet on different forums like this and sites which helped quit smoking and contained the shared stories of former smokers. One of them was VapingDaily. Despite this site offer vapes as an alternative for smoking or as a means to stop smoking, I found there many other useful content which described the process of quitting smoking and how the human body reacts on this. Under these posts, many people shared their stories and I understood that I was not alone. It helped me to overcome physical and mental difficulties. In 2 months I was fully freed of desire to smoke. Even more, I did not start to vape. Now, I actively promote a healthy lifestyle and help others to fight their harmful addictions. All you need to remember: YOU ARE NOT ALONE! 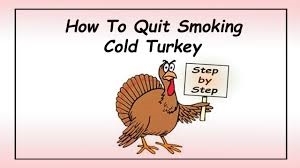 And more importantly, you need a purpose for what you are quitting smoking. Your body may fight back and mislead you but you should stay strong and do not give up!